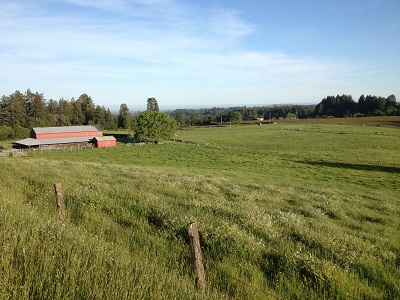 This former cattle ranch was identified by First Leaf as one of the most desirable properties in west Sonoma County for vineyard development. A pocket listing, property was presented to a wine industry executive, through his broker, who made an offer within days. Price Family Vineyards and Estates was drawn to the property's ridge top site and has planted premium Pinot Noir since the acquitistion. The site contained 3 homes, one of which the owner had occupied for over 55 years. First Leaf worked extensively with the buyer's and seller's attorneys to draft lease terms that enabled the seller to remain on the property with a multi-year lease.